A new XUV5OO? Didn’t think we needed it? Well, we’ve got one anyway, and the changes are plain to see. Whether you think they’re for the better is something that I’ll leave for you to figure after you finish reading this article. So what’s new? I’ll take you through them as they meet the eye. First up, you’ll notice the revised grille and the strip of LED DRLs at the top of the headlamp casing. 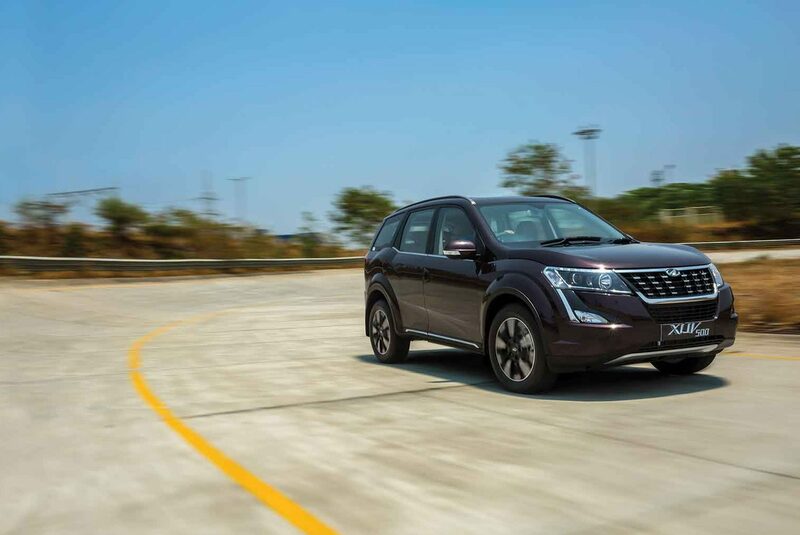 Personally, I felt the swoopy DRLs of the previous XUV lent it a little more character than this one, but I haven’t yet seen the car in the night to be sure yet. Then, you have the diamond-cut alloys which look pretty nice, admittedly, and in this, the W11, which is a new variant altogether, it runs on 18-inch tyres. Every other variant gets 17s. At the back is where the big change is, though. Gone are the vertical tail-lamps, which are now replaced by what is, in my opinion, a better looking, neatly integrated setup. It’s a bit more pleasing to the eye, and it helps give the car a more rounded look. There’s even two new colour shades to choose from — Crimson Red and Mystic Copper, as Mahindra calls it. That Crimson Red looks pretty good to my eye. Step inside, and things look familiar for the most part. The central console is still littered with buttons, which can get a bit confusing on the move, but Mahindra has worked on it a little bit. 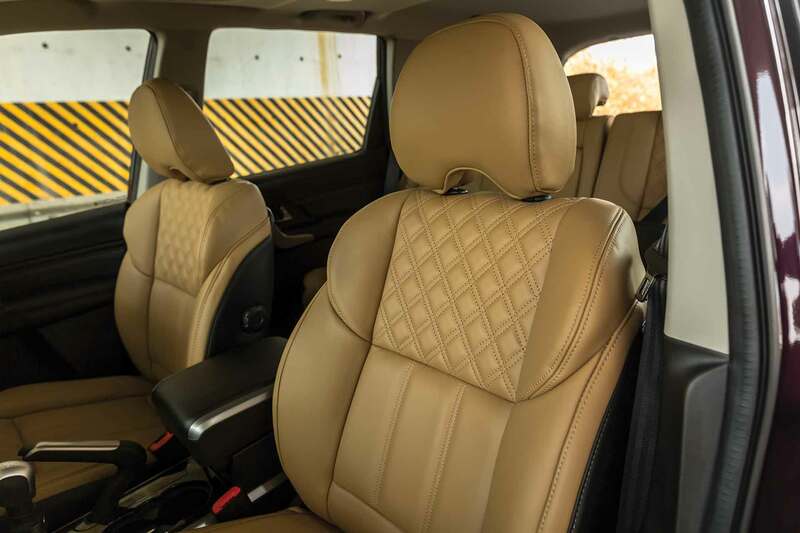 To that effect, there’s a soft-touch dash, tan leather seats, a piano-black centre console, Arkamys audio system, and adding to the updates of last year, there’s even smartwatch connectivity via an app. It’s feature loaded for sure, but I can’t help but feel that the cabin is a little dark. 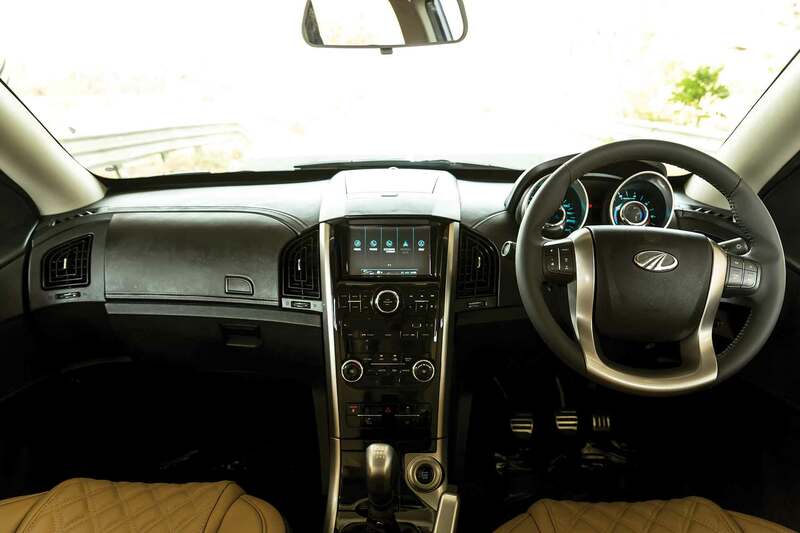 Using dual-tones for the dashboard could have made the cabin feel a lot airier, which it isn’t currently. There are also six airbags in this W11 variant, discs all around, ABS with EBD, and you get Android Auto for now. No sign of CarPlay yet. Ha! Too bad, Apple users. Now, this isn’t purely a cosmetic upgrade, thankfully. Mahindra will sell you the new XUV in both petrol and diesel variants. Both are 2.2-litre inline-four cylinders with a turbocharger. I’ll focus on the diesel since that’s what we got to drive and that’s the one that’s going to sell the most, anyway. For now, at least. The big talking point is that it now makes more power. The figure is now up to 153 bhp and 36.7 kgm. Curiously, Mahindra says that there’s no change in the efficiency figures despite making more power, but that’s something that we’ll have to answer for ourselves once we get the car for a longer period. 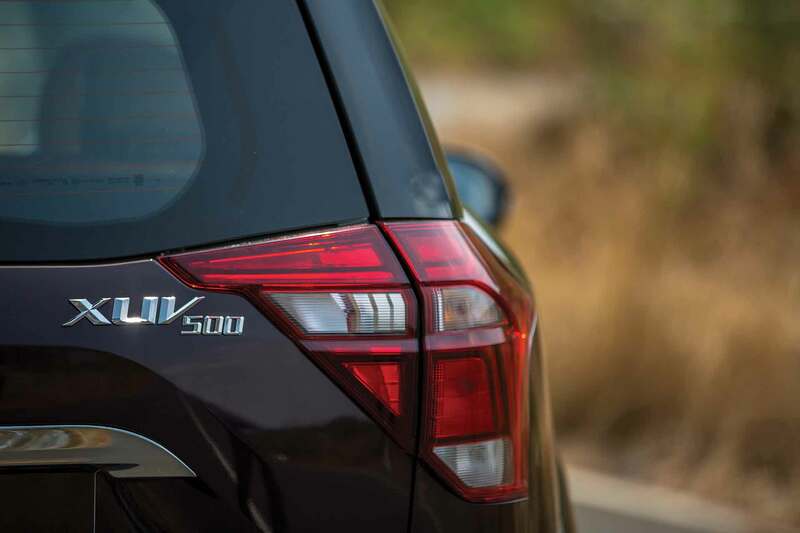 Both petrol and diesel options get mated to either a six-speed manual or a six-speed auto ‘box. How does it drive? Well, Mahindra’s aim was to give the car more grunt lower down the rev range instead of making it a punchier near the redline, and it’s managed that. It was never particularly an issue, honestly, but I found no reason to complain with the way the car got off the line. I was driving the diesel with the manual gearbox, and while the engine was silky smooth all through, the same can’t be said about the gearbox. It’s fine as long as you’re not in a hurry, but the moment you need to pick the pace up and manage a shift quickly to, say, manage an overtake, it gets to be a bit rubbery. It’s far from being annoying, but there’s still room for improvement there, that’s for sure. Other than that, the car drives much like you’d expect it to. 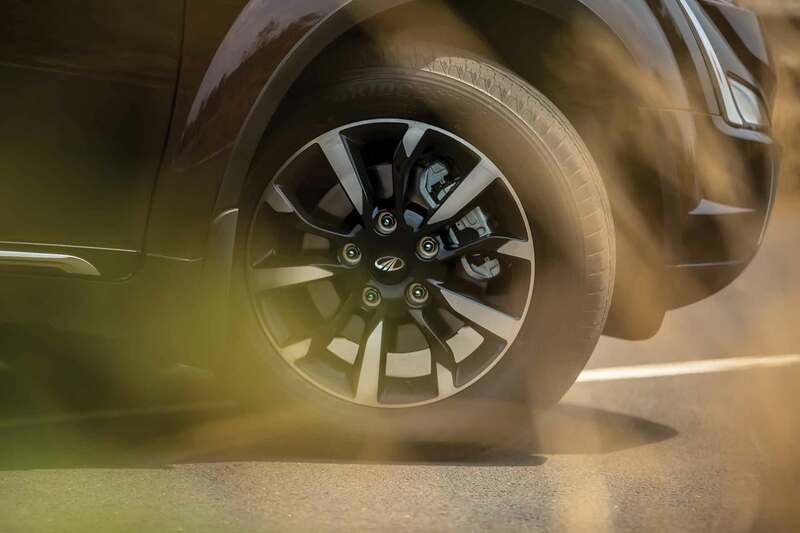 It’s smooth, you can potter around in a high gear at low speeds without it knocking because the torque comes in at a relatively early 1750 rpm, and the steering feels decently weighty at high and low speeds. Make no mistake: this is not something to go racing in, despite what Gaurav Gill might make you believe. Then again, his machine is hugely modified. This one is meant to be a calm cruiser, gobbling down the kilometres in an unhurried manner. And that’s perfectly fine, because that’s what it’s intended to do. The ride is surprisingly good considering it runs on 18s and the handling isn’t confidence inspiring, as such, but it sure does a reasonable job anyway. 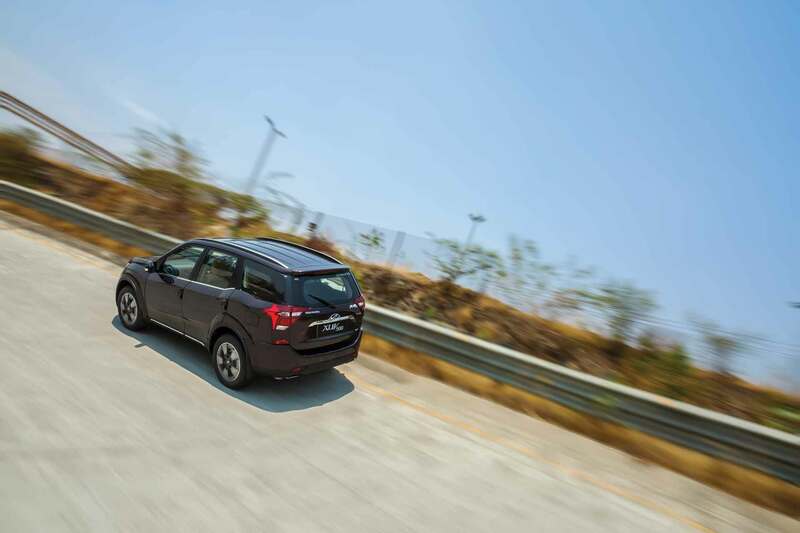 Mahindra’s smart enough to understand what kind of usage the XUV will be subjected to, and it’s tuned the car very well to suit that purpose. 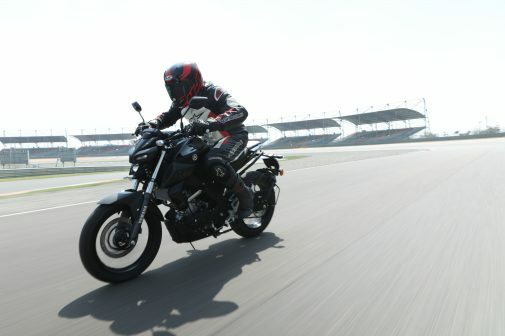 The bit of road I was driving on was Mahindra’s private test track, so understanding what potholes and irrationally big speed humps do to it wasn’t on the cards because the track was understandably smooth. So I’ll reserve judgement on real-world performance until we get the car for a longer duration and under normal circumstances. 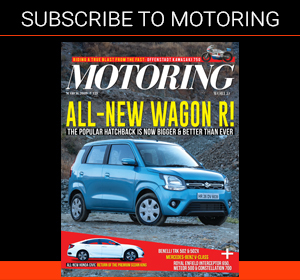 What can be deduced, however, is that the new XUV5OO is a step forward. It’s got more features, better looks, more premium interiors, and the engine is now even more tractable than before. 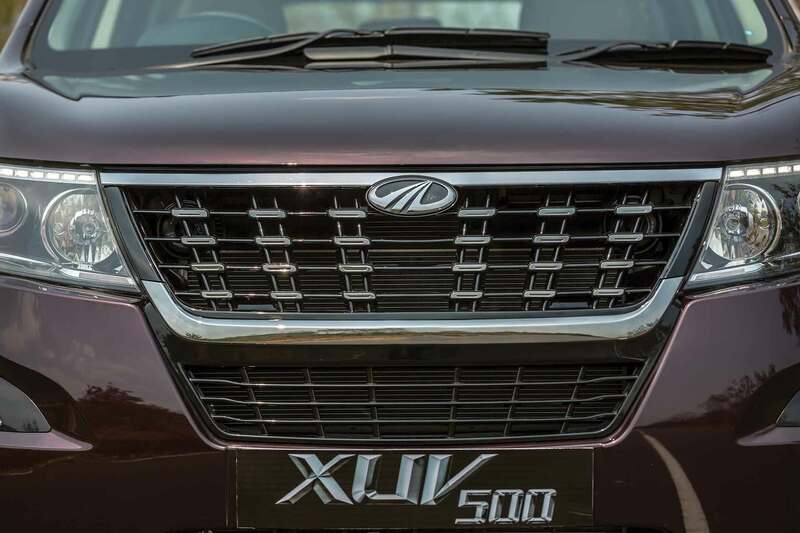 And given that the prices start at Rs 12.3 lakh and go up to Rs 17.8 lakh (ex-showroom), the XUV5OO seems like it will be well on its way to becoming a vital numbers-bringer for Mahindra. Deservedly so, at that. Good job, Mahindra.